There's nothing quite like the HomeCook'n Newsletter...with those funny jokes, great recipes, helpful cooking tips, and interesting reader comments. 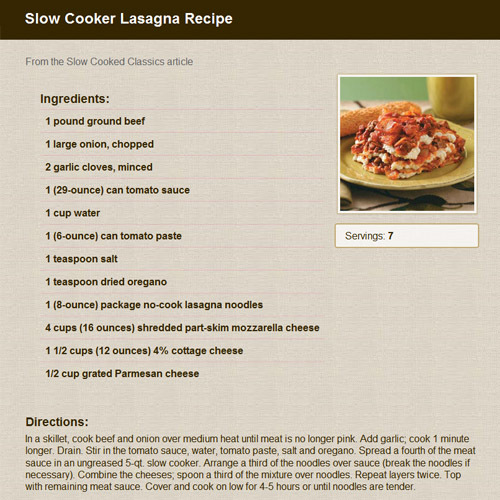 Now you can import the content from each issue of 2013 into Cook'n! 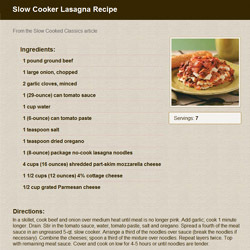 We compiled each issue of the newsletter into a cookbook that you can import into Cook'n and keep forever! 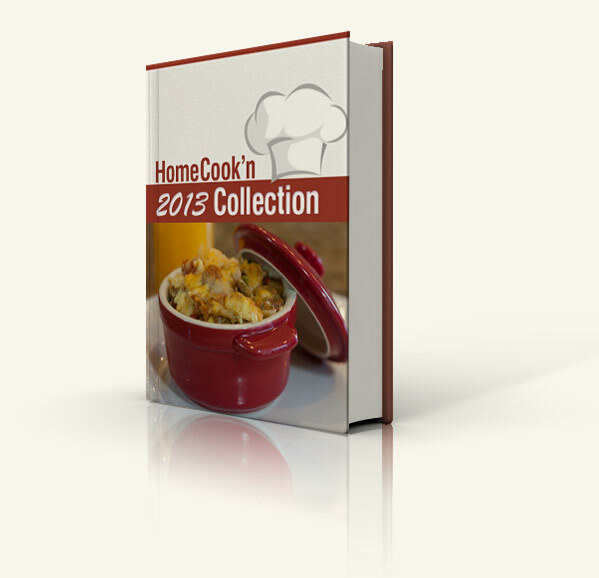 The HomeCook'n 2013 Collection includes all of the content from our popular monthly newsletter with its time-saving tips, beautiful food photos and great recipes in one easy place in your Cook'n Recipe Organizer! Jest For Fun: Kids are so funny! Jest For Fun: New TV Show: Survivor Texas-Style! Jest For Fun: Now in Paperback! Jest For Fun: Snow Images! Jest For Fun: What's the Password? Kitchen Pantry: How to get help with Cook'n! Kitchen Remedy: Cookbook Review: Guilt-Free Goodies with Stevia! Kitchen Remedy: Make Your Own Foaming Hand Soap! Kitchen Remedy: Wait... There's THREE Cookbooks This Month?! Kitchen Remedy: What a Crock! Kitchen Remedy: Why all the Fuss about Pie Crust? Refrigerator Door: 'A Chicken in every Pot'? Refrigerator Door: Cook and Clean a Pumpkin! Refrigerator Door: Find Those Fresh Eggs! Refrigerator Door: Foolproof Tips for Stuffing a Turkey! Refrigerator Door: How do you sweat vegetables? Refrigerator Door: Keep Herbs Fresh! Refrigerator Door: Vacuum in the Bathroom? Refrigerator Door: Who is in charge of the USDA? Refrigerator Door: Who Likes Their Food Hot? Table Talk: Cookbook Reviews: "101 Things To Do With a Potato", and "Happy Heart"! Table Talk: Don't Be a Stuffed Turkey this year! Table Talk: Preserve Those Herbs! Table Talk: Shepherd Pie Pies! Table Talk: Stir Fry Basics Quick and Healthy Solutions for a One Dish Meal! Top Article: Freeze your Cheese! Top Article: People Are Awesome! Top Articles: Ordinary Mayo to Extraordinary Mayo!